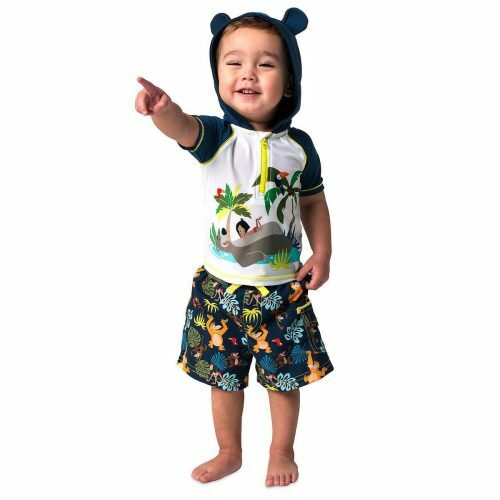 Disney Swimwear up to 30%OFF! Set sail for the sunniest savings on swimsuits, towels, cover-ups, and more. 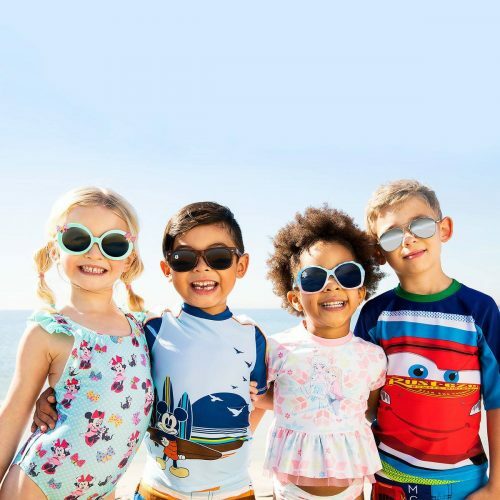 Let your kids dive into the spirit of adventures with Disney’s collection of swimwear while enjoying up to 30%OFF entire purchase! 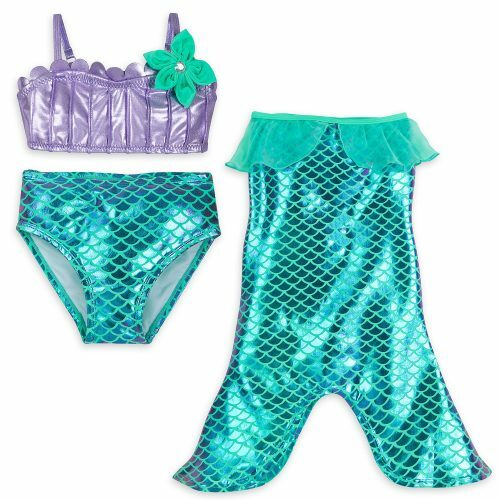 Now your little mermaid can really look the part at the beach or pool in this three-piece Ariel swimwear set.